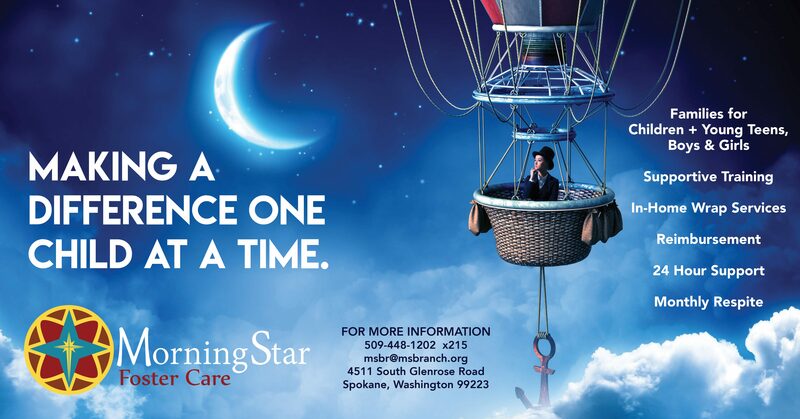 Since 1957, Morning Star Boys’ Ranch has provided safe and compassionate residential care to boys in need and their families. Today, the facility focuses on Behavioral Rehabilitation Services and most referrals are through the State of Washington. However, Morning Star Boys’ Ranch does accept private pay for services. 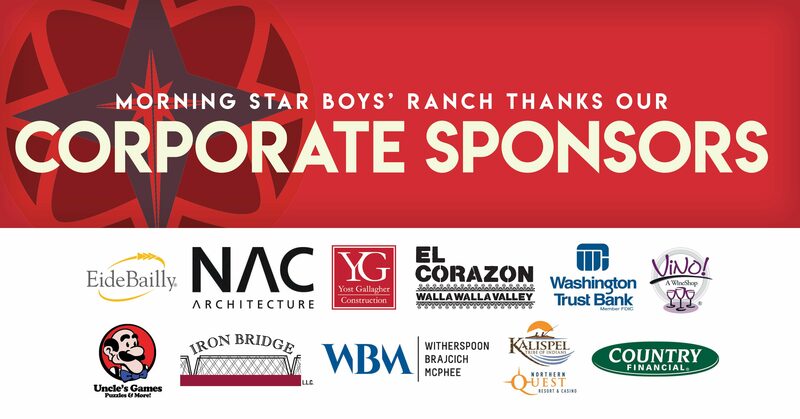 Morning Star Boys’ Ranch is licensed by the State of Washington.